White Dresses &Bowties | everything that lives and breaths WEDDINGS! everything that lives and breaths WEDDINGS! 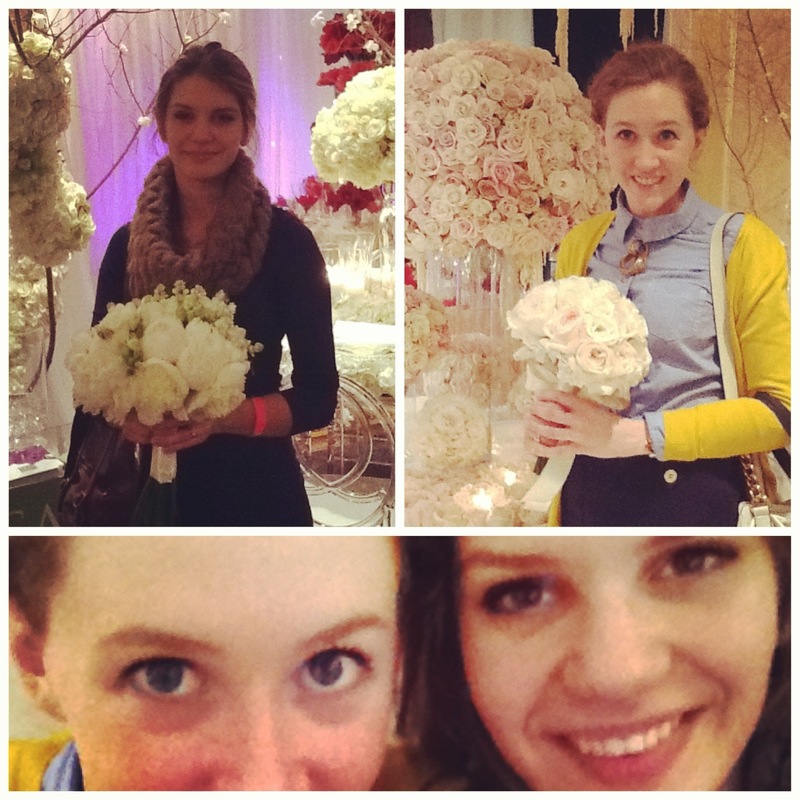 So this past weekend I went to the Wedding show of the century! That’s right wedding fangirls, THE WEDLUZE WEDDING SHOW!! It was absolutely breathtakingly beautiful! I seriously almost cried! It was at the Fairmont Royal York and I was so glad it was there. I have ALWAYS wanted to go in and explore. If you haven’t gone in there before, I strongly suggest you do! It is so so elegant and I am 100% getting married in their ballroom. Right when I got home I told my parents to start saving their pennies because this girl has expensive taste! 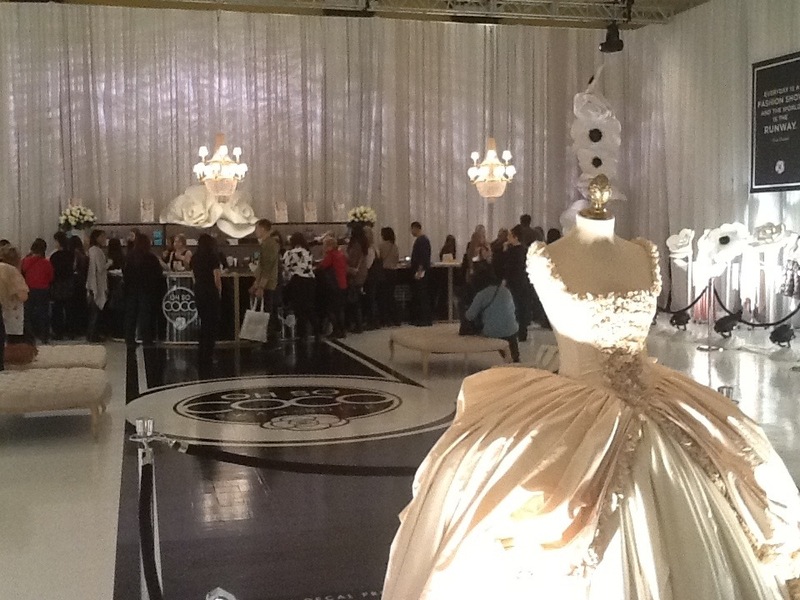 Their were so many amazing vendors there, one of which who was looking for an intern (I will keep you posted ;)). Thousands of bakers showed up and naturally I ate A TON of red velvet and macarons! It was my first time trying a macaron and I was pleasantly surprised. For some reason I thought they would be crunchy instead of chewy! 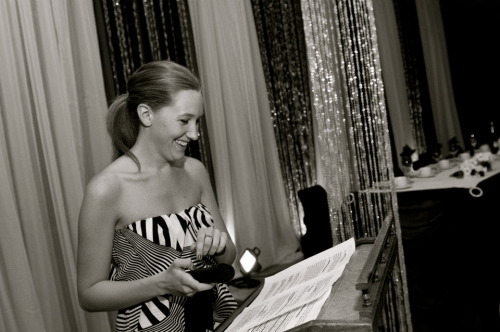 Being there re-ignited my love for weddings and the passion I have for planning them! I am so glad I went and I hope to being going back next year but hopefully with a ring on my finger! So I got back a few weeks ago from a great (but rainy) trip to Ireland. I went with my mother for a two week stay, full of her family and the royal family. That’s right, I saw the Queen! 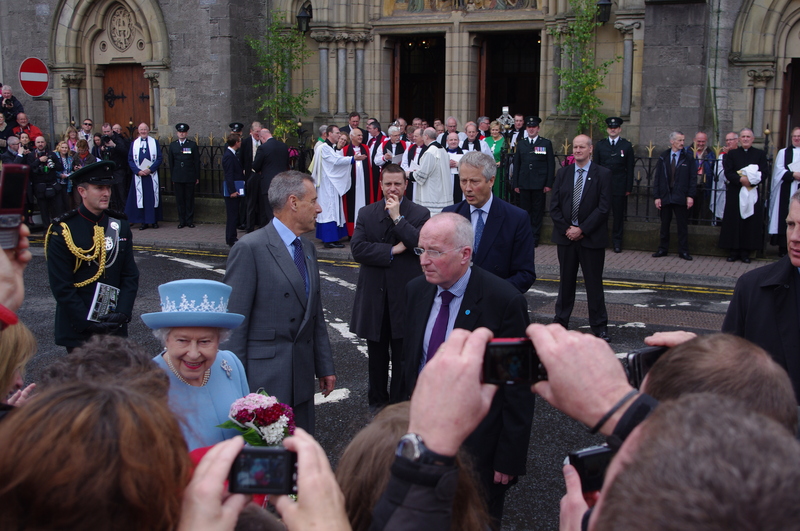 She and Prince Phillip were in Northern Ireland and she was adorable! She had on a beautiful wedge-wood blue coat with a matching hat and it just popped! But that isn’t what I wanted to share with you! 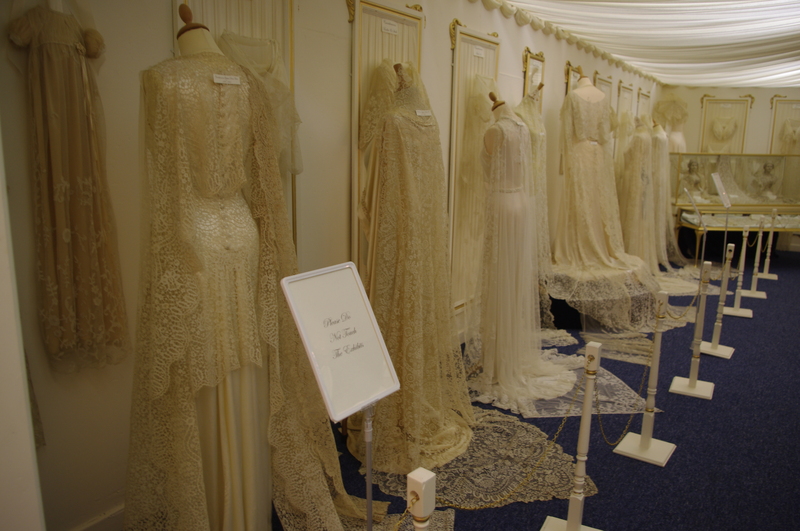 We went to this little antique lace shop and museum in Bellanaleck, Enniskillen Co. Fermanagh called The Sheelin. It was AMAZING! 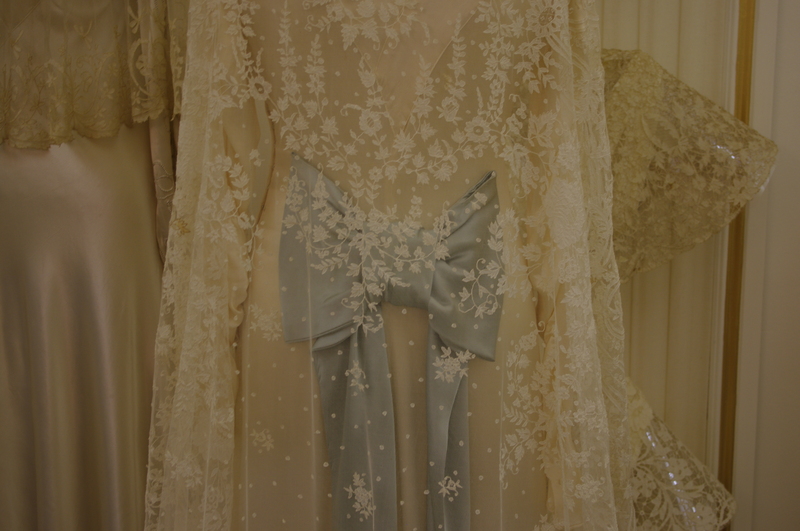 Everything in the store was antique Irish lace that the owner has been collecting for years. It was all gorgeous and I wish I was getting married so that I could get something to incorporate in my big day! The museum in the back was gorgeous! There were all lace dresses, parasols, veils and even a shawl that was in the family of Lady Diana. If you are ever in Northern Ireland (which I would highly recommend doing) check this place out! When brainstorming for guest favour ideas either go in one of these two directions; practical or edible. You don’t want to give your guests something that they will never use or probably throw outa few weeks after the festivities. Giving them something edible is perfect because they eat it and then its gone! No need to think about where they will put it, cause there is only one place to put it, and that is in their mouths! I was at a friend’s wedding this past weekend and their favours were cookie mixes in mason jars! They added some nice fabric and ribbon that went with the colour scheme of the wedding. They were executed so well and looked so nice all lined up on the table at the entrance of the reception hall. This favour is both practical and edible, as well as delicious! Practical, because you can always use a mason jar for something! You can store baking ingredients in there or re-gift it and put your own cookie mix in. Edible because, well, they are cookies! I love to bake so this was right up my alley and they turned out great! Shannon Mitchell's the name. Event Planning is the game! 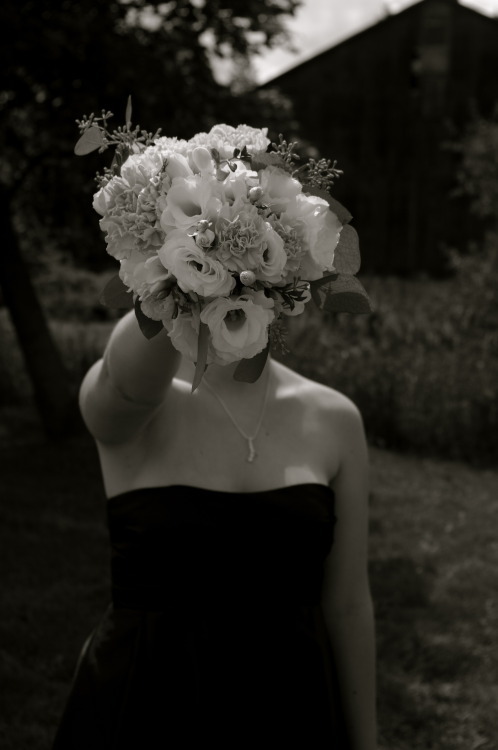 I am 21 years of age and I am an aspiring, WPIC certified Event and Wedding Planner. 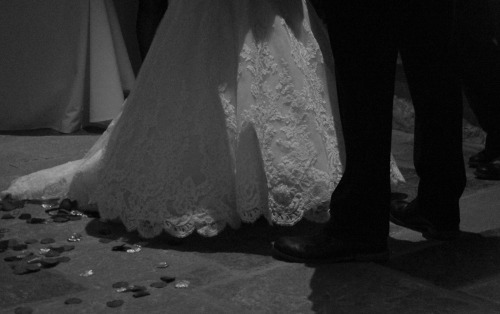 Weddings and Events have always fascinated me and so I have created this blog to show some of my events, some pictures that inspire me, links to some great websites or blogs and ideas for DIY Brides and Party Planners. enJOY! it’s a classic take on a brand new game.